You should always listen to the people who are on the top of their game if you wish to be the best. It helps to increase the wealth of experience and knowledge. You can get training tips from the professionals who can help you to become a faster, fitter and better cyclist. If you are also thinking to gain some tips to enhance your cycling performance for your upcoming race or just enhance your skills, you should definitely follow these tips. This will make your cycling training program more effective. 1. Get Off your Bike: Cycling not always mean getting hard on the road. Furthermore, there are plenty of exercises that can be done in the gym or home which will help you to enhance your cycling performance. These exercises will make you stronger and faster. A proficient cyclist should have strength in his hamstrings and quads, and would also need stability in the hips. Tips to Strengthen Quads: If you want to strengthen your quads, then you should go for lunges before commencing with weighted lunges and regular squats before going for weighted squats. You should also go for split squats on a regular basis. Make sure to do 8-12 reps daily to become a faster cyclist. Tips to Strengthen Hamstrings: You will definitely wear clip-in shoes if you are serious about cycling. That means you will also be using your hamstrings to pull the pedal from up to the bottom. The stronger your hamstrings are, the more powerful cyclist you will be. You can strengthen your hamstrings by doing deadlifts, swiss ball hamstring curls, and by using hamstring curl machines and leg extensions in the gym. 2. Push Yourself: Pootling on a bike is one thing but try to maximize the ride at the same time. Try to ride your bike at a higher intensity which will help in increasing overall fitness levels. This will also enhance your ability to utilize oxygen, boost the capability to deliver oxygen to muscles quickly and gain cardiovascular fitness. You can put more laborious effort for 10 minutes consistently or try to put hard effort for 30 seconds and then go slow for the next 30 seconds, continue this for the next five minutes. Doing this on a regular basis will help you to push harder for a steady ride of over two hours. 3. Love the Hills: If you wish to be a faster and fitter cyclist, you should find a hill and cycle it one minute up and one minute down multiple times. This will be an excellent hill sprint session. This will not only strengthen your legs, but it will also increase your fitness level. If you are not living around a hill, then do not worry. You can get on a turbo trainer, a watt bike or a spin bike and start cycling for a higher resistance by setting more robust intervals. If you are having doubts about the watt bike, then remember that it is similar to a road bike. They can help you in learning accurate power reading, full adjustability, pedal stroke analysis and more. 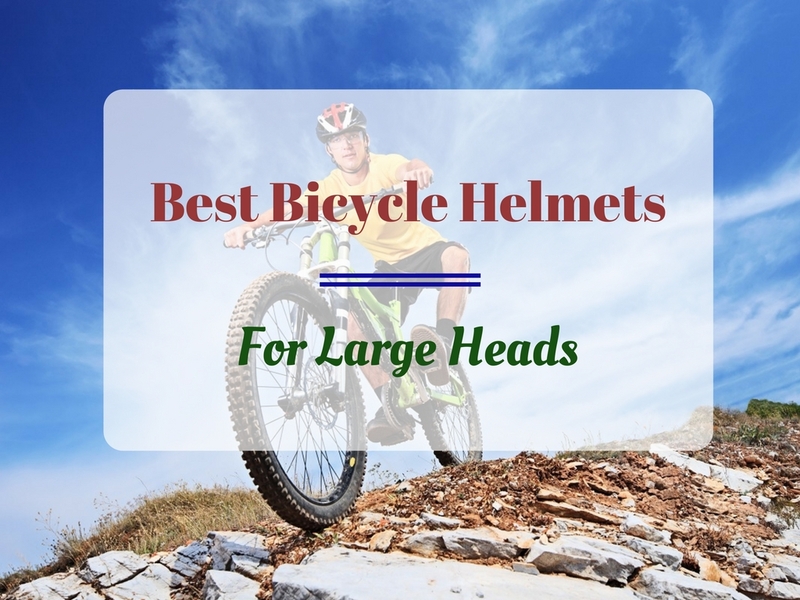 They can definitely make you a better stride on a bike. 4. Strengthen your Core: If you believe that cycling is only about legs, then you are wrong. Having a strong core will help you in producing more force. It is just like shooting a cannon out of a canoe. If your core is strong and healthy, then you can transport extra force through your legs. To increase the strength of the core, you should do hollow holds, planks, and squats. 5. Spin or Not: When it comes to cycling at a higher intensity than usual and enhancing strength in the legs, spinning can be productive. However, avoid falling for the gimmicks and do complete and proper research so that you can find the perfect one. Try to go for weight sessions and push yourself out of the comfort zone. Remember that a competent and experienced instructor is the key. 6. Always Stretch: Make sure to stretch before cycling. While cycling, you are in a flex position. This can shorten your hamstrings and hip flexors. That means you should definitely do 20 minutes stretching before your cycling practice session. You should increase it before the training for any race or event. The areas where you should concentrate while stretching are hamstrings, flexors, quads, and glutes. Stretching the calves becomes essential if you do not use clip in shoes while cycling. 7. Recover Properly: Most of the cyclist forget that rest is vital. It is as essential as your training period. Taking a good rest will help you in waking up fresh and ready for the training. You should also eat properly and try to eat healthy things. To help your muscles recover faster, try to get regular massages. If you are also looking for some productive cycling training program or searching for the experienced cycling coach in Sydney you can get some guidance at Pro Cycling Coaching.